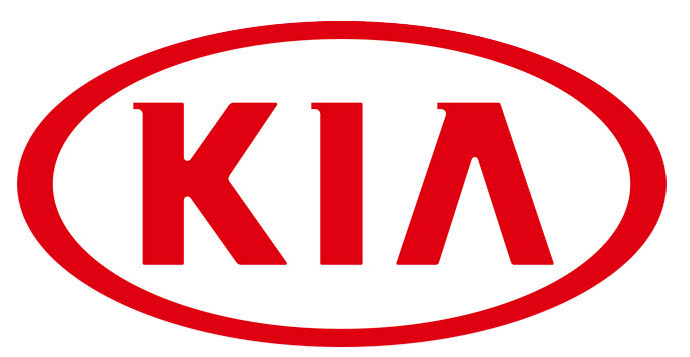 When you want professional, quality collision repair for your Kia…. 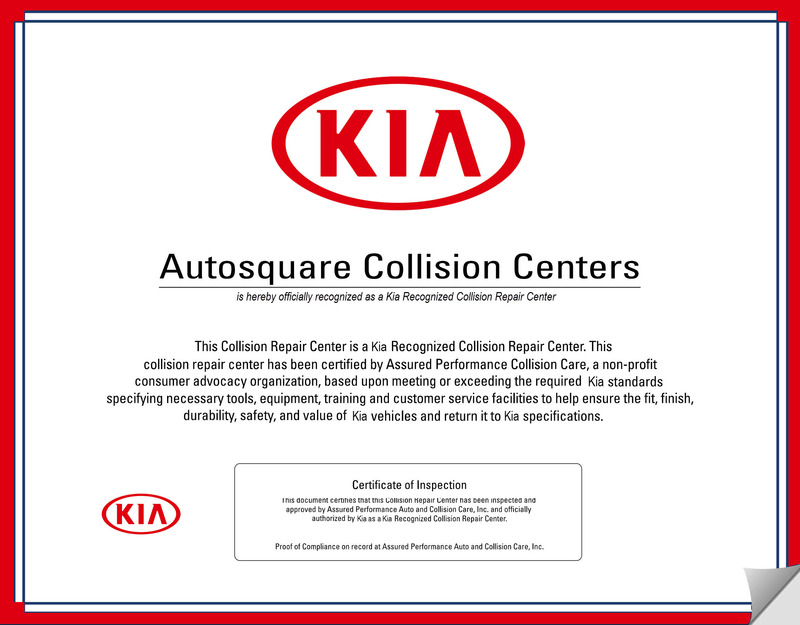 Autosquare Collision Center has been certified by Kia as a certified collision repair facility. Our skill and expertise, along with our commitment to customer satisfaction, providing a complete, proper and safe repair and to ongoing industry education has been validated by an independent third party to help ensure a high standard of repair quality. Make an Appointment online with one of our certified Claims Managers.